Whether it is in your own home or even in your automobile, getting locked out may be a frustrating and sometimes a dangerous experience. Silverfern Locksmiths is the locksmith agency in South Fremantle that you can depend upon in providing 24 Hour Mobile Locksmith Services. It’s difficult to know when the worst might happen. After all, no one plans to lock themselves out of their car, home, or office, or lose their keys to their car or have to deal with a lock that is malfunctioning. 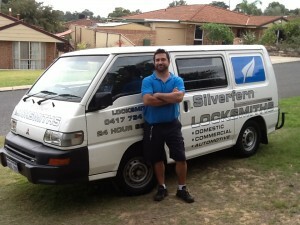 At Silverfern, we offer the fastest, most effective and most affordable locksmithing services in South Fremantle. 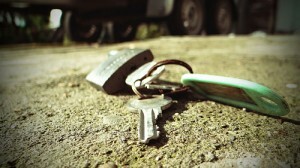 We offer changing, repairing and installing all types of locks; we also service master key and restricted key systems. Getting locked outside your car can be quite a harrowing experience. In such a troubled scenario, the best person to bail you out would be a professional automotive locksmith from Silverfern as we specialise in car lockouts and other car locksmithing emergency services. 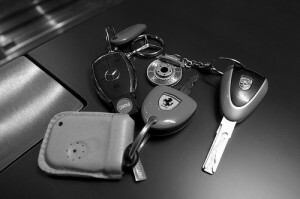 We also create key copies, change lock barrels and deal with transponder keys, which most others can’t help you with! Do you have a business in South Fremantle? Then you should know that employee theft in Australia accounts for about 50% of inventory loss. This usually occurs when personal changes occur, personal keys are limited access control system is weak. To stop these occurrences, you need to call us at Silverfern Commercial Locksmith as we know how to provide you with solutions and ideal service. At Silverfern, we supply high quality safes that are capable of protecting your precious items and valuable documents; in case of the unfortunate event where the premises suffer fire, all valuables inside our security safe will be saved from getting destroyed. 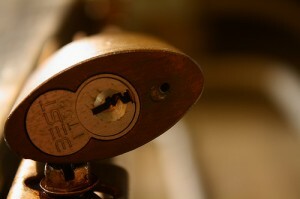 Aside from supply, we also have locksmiths who specialise in security safe repair servicing.